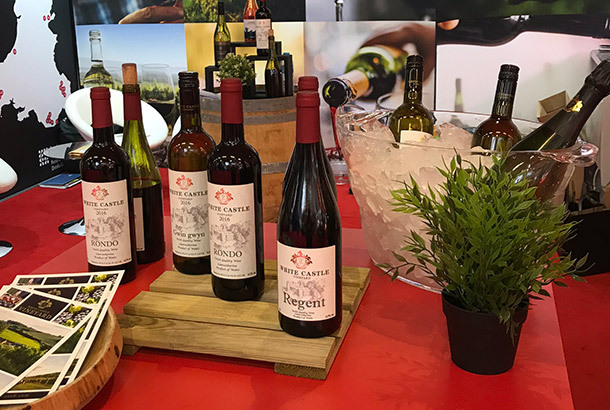 For White Castle vineyard the month of May has taken them to London on more than one or two occasions The WineGB trade tasting, a reception at Westminster as part of the PFN, protected food name group. 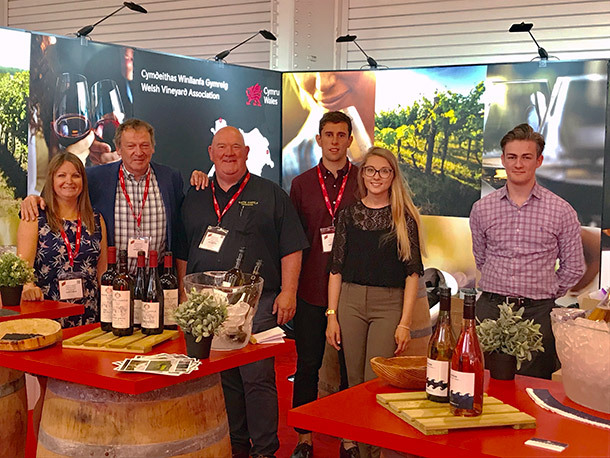 The Three Wine Men Fizzical and The London Wine Fair, and more locally to The Royal Welsh Spring Fair each event has showcased what Wales has to offer with regards to quality Welsh Wines. 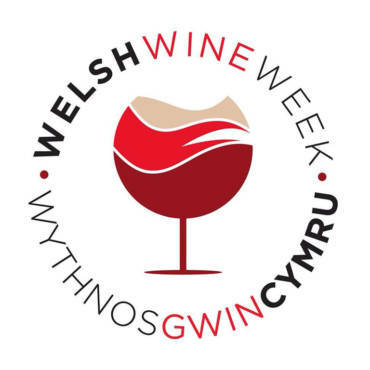 Welsh wine Week was no exception with new and returning visitors to White Castle Vineyard, and the highlight of the release of new vintage Gwin gwyn, Siegerrebe and Pinot Noir Reserve. 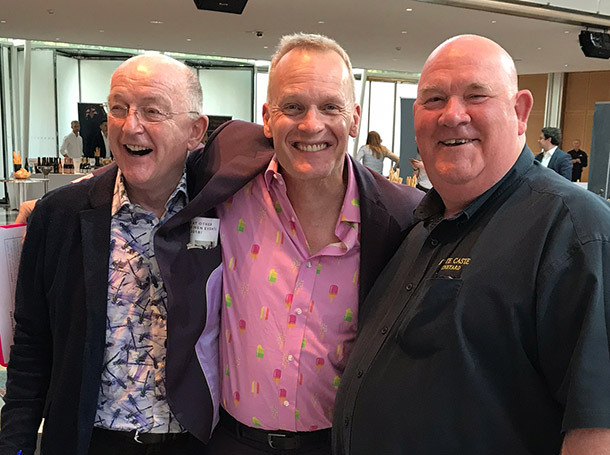 Hot off the press that week was announced the results of WineGBAwards and White Castle gained a trio of awards for their quality Sparkling Wine, Pinot Noir Précoce and Rondo, both Robb and Nicola are delighted with the news. 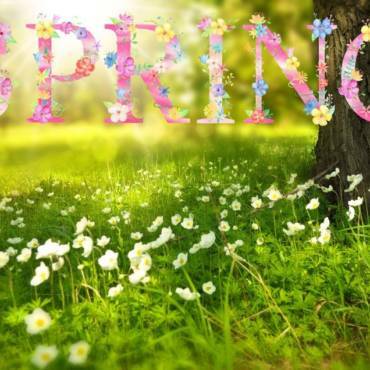 From now on the vineyard rapidly changes as the growing season is well underway, fingers crossed 2018 shall be a vintage to remember to date the degree growing days has exceeded its previous years data for the month of May alone. 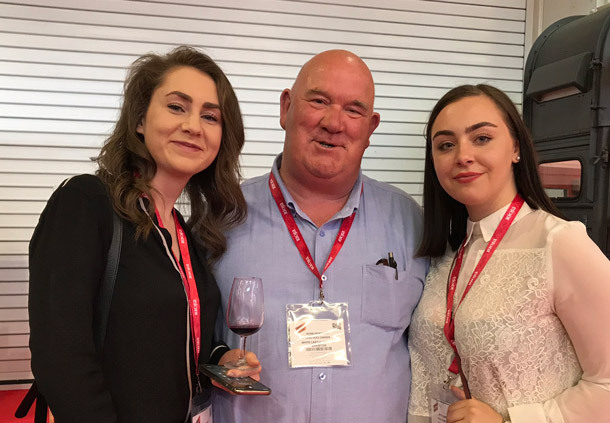 Robb again coordinated a successful Vineyard Nutrition Day on the 4th June for the Welsh Vineyards at White Castle Vineyard along with Chris Cooper and Farming Connect.